FilterPoint has a date range filter but this will only work with other Pentalogic products like Planner and PivotPoint. Unfortunately SharePoints built in List View Web Part (LVWP) doesn't have the ability to dynamically filter on arbitrary date ranges. 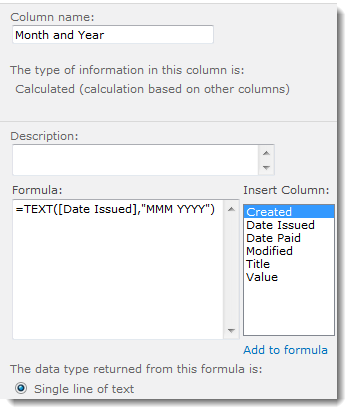 Another option you may consider is to use calculated columns to group by date range and then filter on that grouping. For example imagine if we want to group this list by calendar month. 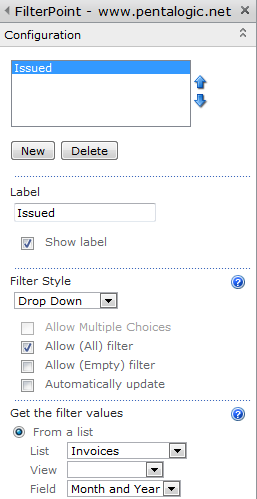 New Filter - call it Issued. You can now filter on any of the 3 months in that list.